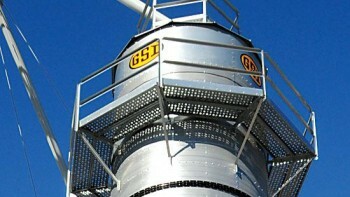 Harms Grain Equipment in Marengo, IL provides professional grain solutions and grain equipment. 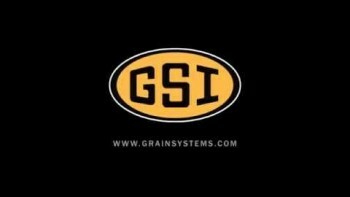 Since 1953, we have designed customized full service grain product solutions by building long-term relationships with our customers and providing top of the line grain services. We invite you to take a look around our website so that you can get to know us a little better. 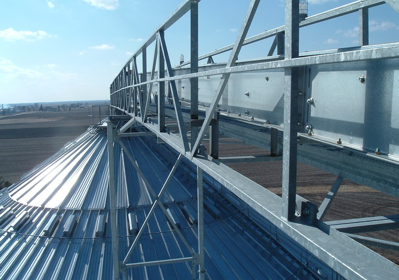 After you are through looking at our quality products, we also invite you to give us a call so that we can get to know you, your history, your needs, and how we can provide your very own custom full service grain product solution. 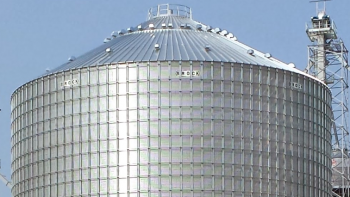 We offer a full suite of top brand products to best fit any grain storage needs on your farm or plant.